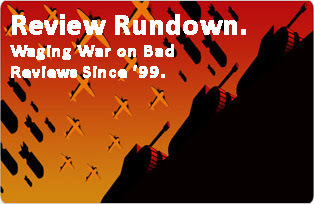 Review Rundown 140 Or Less: The Red Jumpsuit Apparatus, Interpol, Killola, Destruction of a Rose, Valencia, etc. 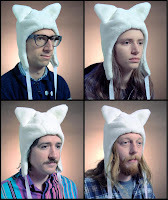 Reviewed! 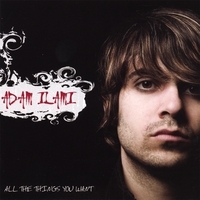 Adam Ilami - "All the Things You Want"
Reviewed! 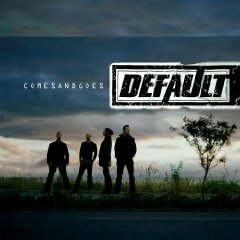 Default - "Comes and Goes"
Free Music! 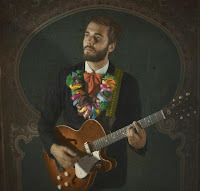 Lord Huron - 'Mighty' & 'Into the Sun' 7"
Reviewed! 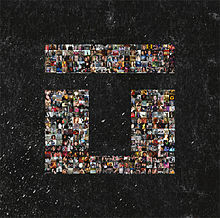 Trapt - "No Apologies"
Free Music! 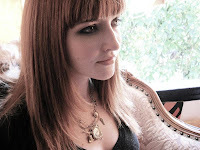 Sunglasses - 'Stand Fast' & '100 (Sunglasses Remix)"
Reviewed! 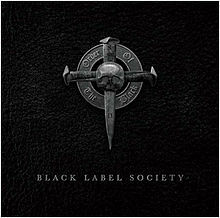 Black Label Society - "Order of the Black"
Reviewed! 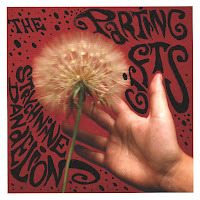 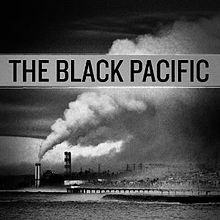 The Black Pacific - "The Black Pacific"
Reviewed! 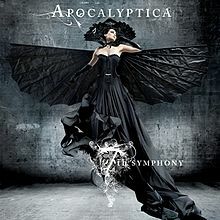 Apocalyptica - "7th Symphony"